How do I add multiple Boards at once to a draft Pin? Save time by creating groups of boards to easily schedule to in just one click! If you have a lot of boards that you consistently schedule to, then you might be in need of a Board List. 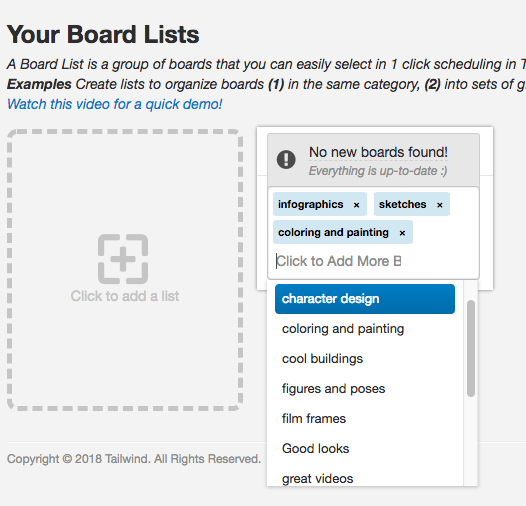 A Board List is a group of boards that you can easily select in one click scheduling in Tailwind. Adding a Board List to your draft pin will quickly add all the boards from that List so you don't have to remember them all or add them all individually! Here is an in-depth tutorial video of how to create a Board List. Go to your Board Lists page (located in the pop-out menu in the left hand navigation). 2. 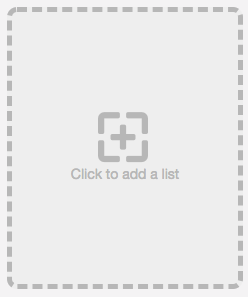 Click on the first empty square that reads, Click to add a list and then a new box will appear similar to that of a draft pin. 3. 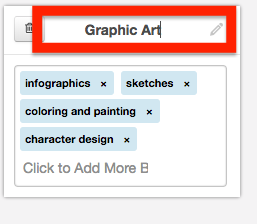 Click into the Type a Board Name box to Type in, or scroll through your boards to add a board to the list. 4. Give the list a unique name, such as boards in the same category. 5. The List will save automatically, and then you've created a Board List! Repeat as many times as needed. As you schedule pins, click into the Type a Board Name box to Type in, or scroll through your Board Lists to add to the draft pin. The star and the number represent how many boards are in the list. When you add a List to a draft pin the boards inside it will expand so you can see exactly which boards your pins are going to before adding the pin to your queue. 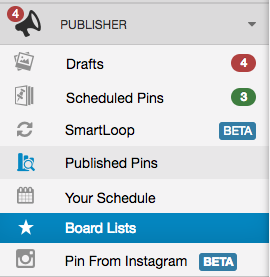 • Create lists to organize boards (1) in the same category, (2) into sets of group boards you pin to often, or (3) even boards you promote to when you have new content.